In an area where data security is a paramount concern, pharmaceutical companies looking to make the move to cloud-based technologies need ensure the digital transition is structured, smooth and secure. This involves mapping out potential data flows, evaluating cloud service models, and identifying mapping assets for cloud deployment, among others. 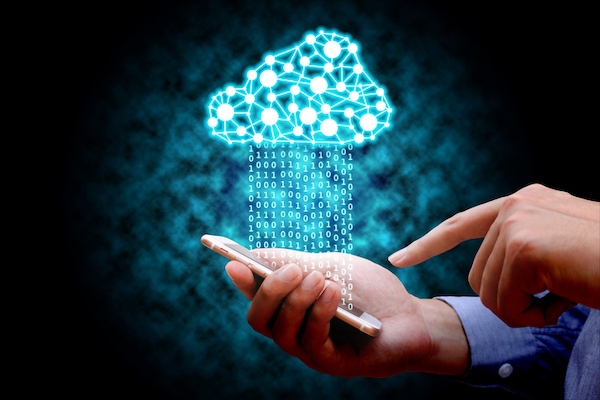 Healthcare IT News spoke with experts in those issues to collect their guidance about how pharma can successfully and safely move to the cloud. Pharma, much like its payer and provider brethren, has to be careful about protecting sensitive health and patient information. He explained that because moving from on-premises solution to multi-enabled cloud can be a very complex issue, step one is to make sure you have checks and balances in place and have backups for all critical information that is to be transferred. Ponemon said he’s seen a lot of failure in migration, and that comes from not having the right governance. He explained compliance becomes important as well — and if companies are not paying attention to the details, it could cause problems with the DEA and other government bodies. “The industry is heavily regulated for a reason, and compliance issues need to be a part of that migration,” Ponemon noted. Dr. Abed Saif, founding partner and director of cybersecurity advisory services specialist AbedGraham, noted Software as a Service (SaaS) business models are increasingly popular and they are pivotal to cloud based services. Dr. Saif also noted the need for internal risk, capability and business case reviews for any proposed cloud transition to determine which business functions and geographies are ripe for the cloud. “With these in mind, I’d recommend starting with non-mission critical areas of the business such as administrative functions in localized regions being transitioned as pilots,” he said. Once these are tested out then that process can be repeated under controlled conditions in higher risk areas that deal with supply chains, proprietary information and patient data. “Each of these transitions needs to be done with constant reference to the agreed internal risk and ROI metrics that have been identified at the very beginning,” Saif explained.